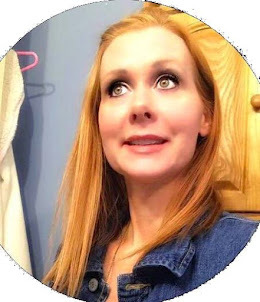 I am here to tell you about a site called Kinsights and basically a online community and a online health record keeper. Which is a really nice site. 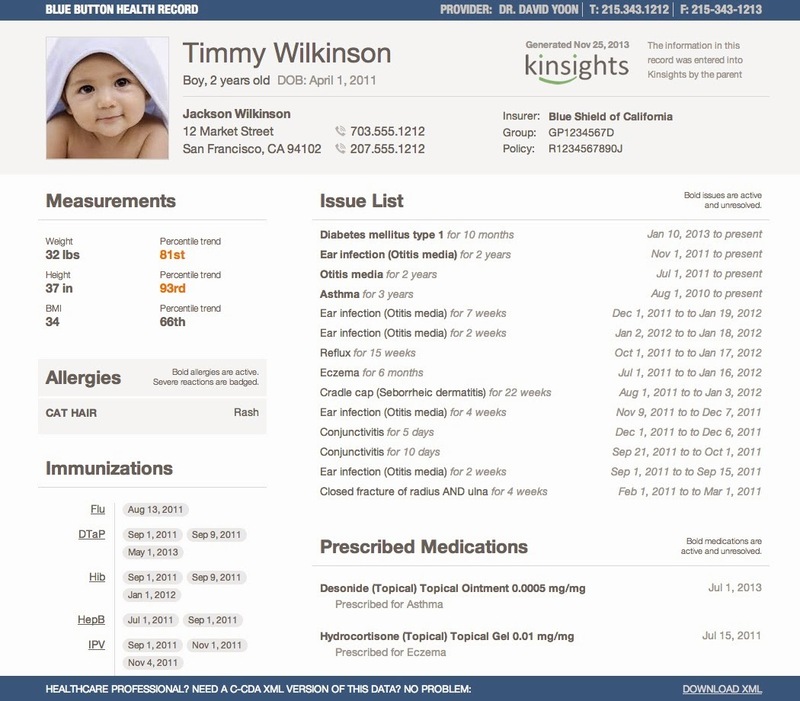 Kinsights is an online Pediatric Personal Health Record Keeper for parents. 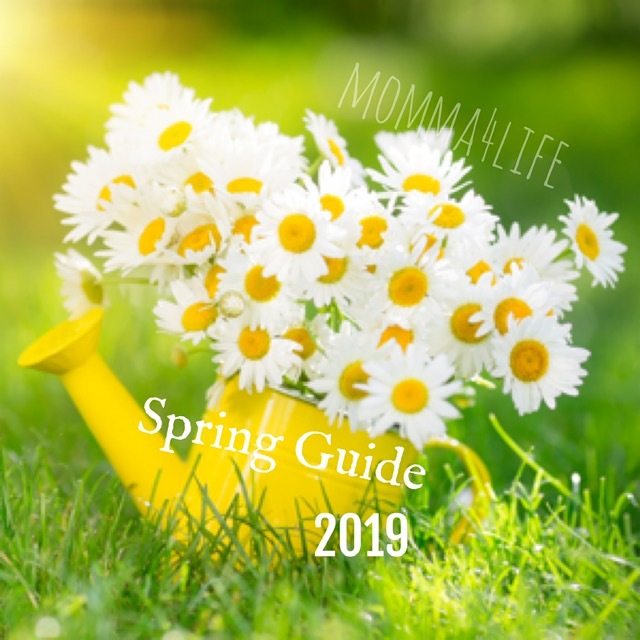 Gone are the days where you’re being held responsible for keeping track of slips of paper or lugging files and folders containing your children’s health information. And in the event of an emergency, you can even have the health records sent to the ER or out-of-town doctor in a snap. Organize your child’s growth and developmental milestones, immunizations, medications, allergies, and more. This tool is amazing and a godsend to parents. 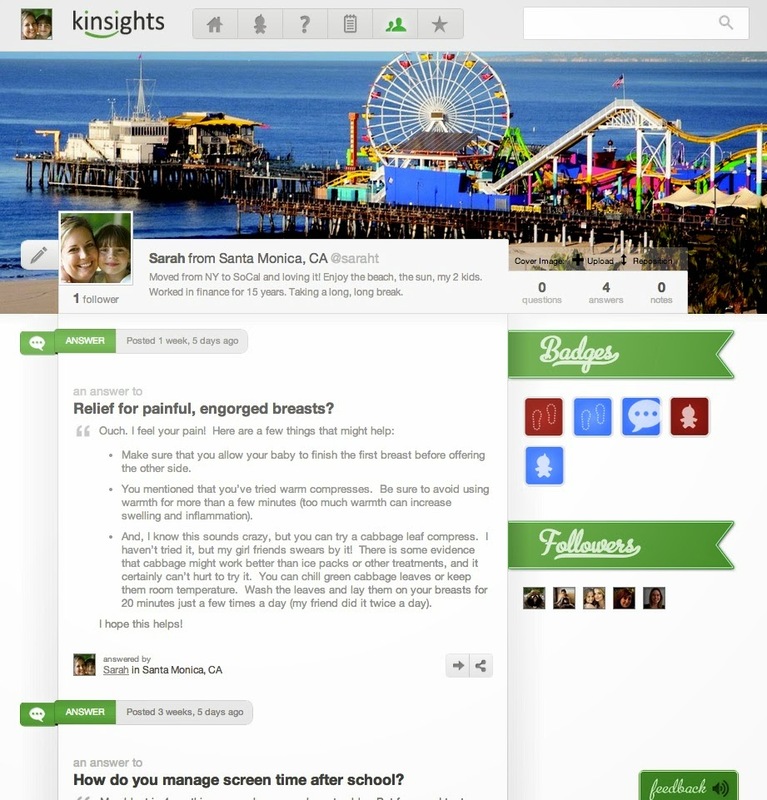 Kinsights is also a community where parents can safely seek and share answers to parenting questions. 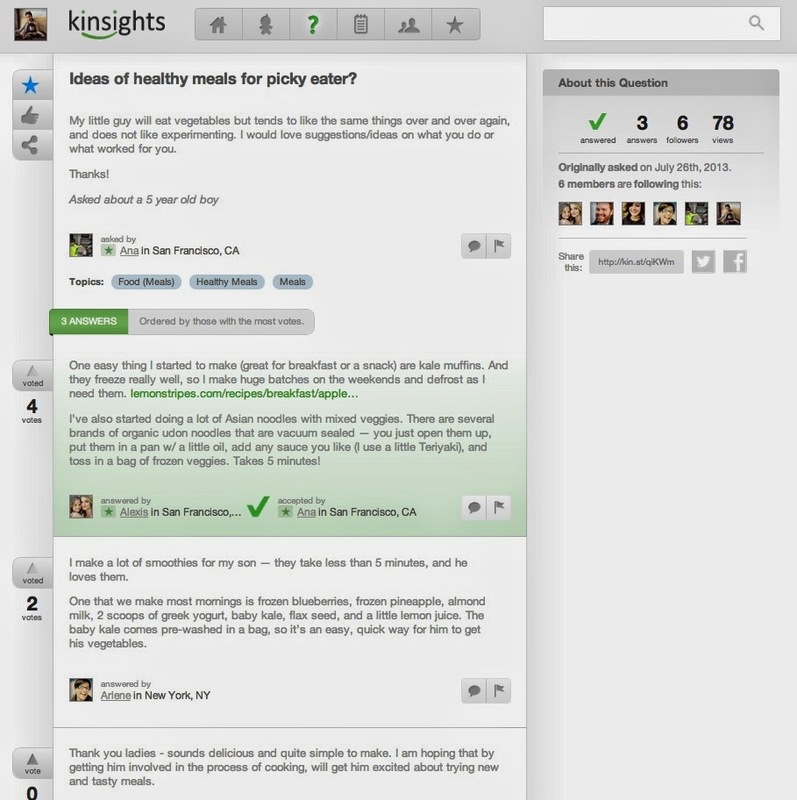 You can ask anything and Kinsights will find the right community members who can provide guidance. Kinsights even offers groups with similar interests their own pages, including single parents, grandparents, those interested in car seat safety, baby & kids fashion, potty training groups, and many more What's really cool about this community is that it makes finding the best answers easy-community members vote up answers so the best content rises to the top. Connect with Kinsights at their website to learn more and sign-up! You can also follow them on Facebook and Twitter. This is a really good parenting site to keep all your records and to keep in the know about all things. Also it is nice to interact with other parents and get advice from other parents alike. If you are interested in winning a $50 Amazon gift card enter the Rafflecopter Below for your chance to win!!!! I am going to buy my Dad a nice Birthday present with this money!! I would use it on a much needed new pair of shoes. I would buy homeschool books. I would buy new make up. I would use the gift card to buy a lot of black computer ink! I would use it to buy Mellow Mut for my dog. I would get some beauty products. I would put it toward my son's birthday or Christmas for both boys. I would get some kitchen stuff for the new place my boyfriend and I are moving into. I would get new clothes and thank you for this chance to win. I would get dad a great birthday gift with this one. I'd put it in my Christmas fund for my two boys. I would buy some tea for my Keurig. I would use it to buy clothes. I would use it for a cartridge for my printer. I would buy more books with the gift card for sure! Just bought my daughter a Nintendo 3DS and I would love to get her a game and I would like to get a curling iron for myself. I would use the gift card to buy books for my daughter's classroom. I need a new bra and maybe a book. I will put the $50 gift card toward bath towels. I'd use it to buy a blender. I would use the giftcard for pill pockets for my dog's chemo and maybe to buy some books also. I'd get a couple cricut cartridges. I would use it to by Christmas presents! I would either use it on luggage or on Christmas presents. I'd love to use it toward buying my nephew a Kindle for his birthday this year! I would buy books for school. I'd use it to buy my friend a birthday gift. I would use it for back to school clothing shopping for my grandsons. To help buy Christmas gifts! I would use it toward a cordless edger/trimmer. I would use it toward a new waterproof ipod. I really want a camera. I am saving for it. This would add to my cache of cash. I'd use it toward new sunglasses! I would use it to buy some things for my baby before he arrives. I would save it for Xmas! I would put it towards kcups and other coffee supplies. I would use the money toward a new kindle. I'd use it toward a new TV from Amazon. I am saving up for a new bike. I would buy new comfy work shoes. I would get some new shoes for work. I have a grandchild due in January, so it will be for baby stuff. We need new water filter for the refrigerator and so I think I would use it for that. I would put it towards a Kindle for my daughter. I have a huge list of books and cat supplies at Amazon that I would apply this GC towards. I need a new toaster and the boys need some socks from Amazon! I would use the gift card for diapers. I would save the gift card to use toward the purchase of the laptop on my wish list. I would buy some school supplies for my son. It would make an awesome gift. My friends Baby shower is this Saturday. I would use the gift card towards back to school shopping! Thanks for the chance! I would probably buy groceries with the gift card. G - A - B - E -A. Buy children's books that I can use in therapy sessions. School clothes for my daughter probably. I would use it towards Christmas presents for the grandkids! I would order some coffee for my Tassimo. if i won, i would use it for coffee and breakfast foods. I like buying my spices on Amazon. They have some REALLY good deals on a lot of the ones I use! I'm not sure what I'll use it for but I'll have fun spending it! Thanks for the giveaway!! I'd buy books, CDs, DVDs, and Lego and OYO minifigures. I would use it to get my daughter's curriculum. I'd buy seeds and seedlings for my garden. I am in redecorating mode---I'd buy paint. Or new pillows. I would buy a couple of maternity clothes. I would love to start my Christmas shopping with the gift card! I would use it to buy a birthday gift for my daughter. Thanks for having this contest. Thanks for the giveaway…we would use it towards a new printer for my daughter. I could put this towards my new computer I need this year. Thanks!! I would give it to our daughter who is in college to buy a textbook.